I've been lagging on the OzFortress servers hosted by infinite.net.au for as long as I can remember. I'm on Bigpond cable in Sydney with no issues to any other servers. Ping fluctuates between 30 to 60. Last edited by sheep; 27-04-2011 at 16:47. I have sent this through to our networking guys to take a look at it. The dilemma we have is Telstra/Bigpond refuse to peer with anyone - this issue does not occur with any other ISP, nor do most ISPs use this specific path. 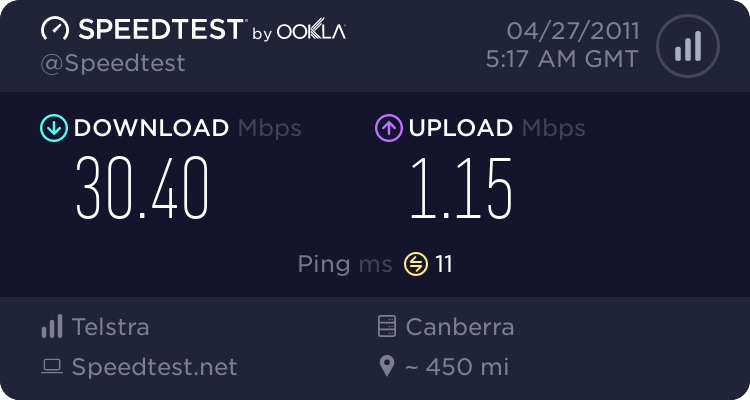 There is currently no solution unless you want to donate money to us so we can buy bandwidth directly from telstra, move isps, or wait till we finish our migration away from eftel. We're hoping to have it done in about a month. Long story short: telstra is not friendly towards other isps.